Tuffa has expertise and experience in supplying the energy, water and public transport industries. 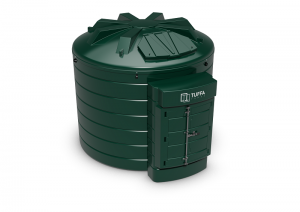 For these sectors, Tuffa UK offers a range of diesel dispensing tanks, water and oil tanks. Tanks can be manufactured in plastic or steel and tailor-made to your exact specification. 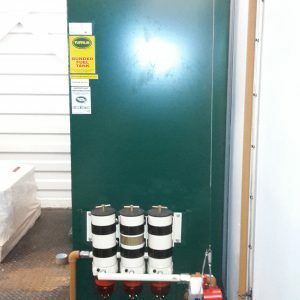 Easy access to fuel for these sectors is of vital importance and having appropriate storage solutions will help to keep your vehicles on the road improving your customer service. 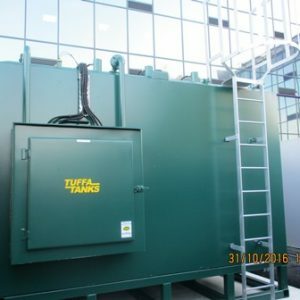 Tuffa Tanks have been specially manufactured for railways and sites with crane equipment or restricted space and access. 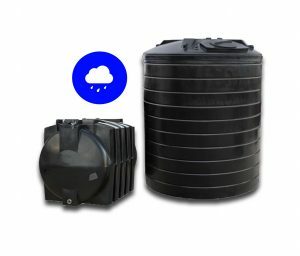 Interlinking new tanks can provide additional storage capacity allowing your storage containers to grow as demand grows. Large capacity steel tanks can be manufactured to suit specific requirements.